Are You Getting the Child Support You Deserve? Children are a source of joy. Whatever may happen to your marriage or domestic partnership, you need to make sure your rights and their rights get the best representation. You need to set an example for them and set them up for success. You need expert advice. Child support is different from custody. Once support gets worked out, parents have to negotiate custody and visitation rights. This can be challenging, especially if relations between parents are strained by extramarital issues or even criminal charges. I have seen it all, believe me. No matter how tough your situation may seem, I will work to get you and your children what you deserve. If you’re a Nevadan, any decisions made in Clark or other Nevada counties transfer if you move within the state. 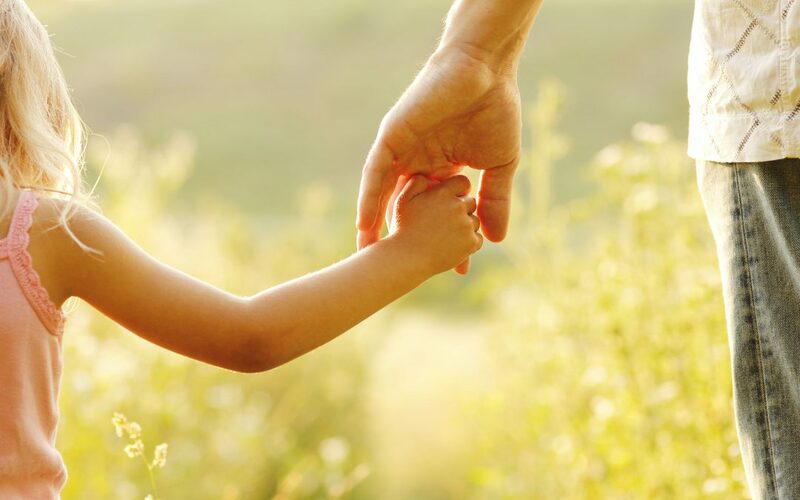 Depending upon support decisions, the supporting parent is still liable regardless of where the custodial parent moves in the state of Nevada. This support obligation also brings with it potential causes of action from either parent, including modifications as changes occur in either parents’ economic status, like losing a job or getting a promotion—if your income rises by 20% or more, you will be asked to pay more. The agreement can be reviewed every three years. As life changes, the agreement will change, too. We will ride these changes together. If you are new to Nevada, welcome. We have a great community here. I’m familiar with inter-state custody proceedings and can help you and your family start your new life smoothly. Custodians can change, too. If you have custody of your child, you could lose or transfer it. If you lose custody, you’re no longer entitled to receive support. Custody transfers must be done lawfully and can be extremely complex. There are many reasons for custody transfers. I can help. Custody often involves support payments, and without representation you could lose out on money you are due for yourself or the young life or lives in your care. In many cases statutes of limitations apply, so you want to make sure you do not delay. It’s also essential to make sure any support or compensation you receive if you have custody is enough. Hiring someone to fight for your rights is the best way to ensure you get everything you need. If your child has handicaps or other disabilities, it’s vital to make sure these special needs are covered. And if your former partner falls behind in support payments, there are many ways the statutes can get you the money you are owed, even if they’re out of state. I can help with all of these situations. Divorce and separation are hard enough on children. You don’t want financial problems to make the situation worse. I can help you create a fair agreement that will benefit everyone, most importantly the children.